Florida Governor Rick Scott has signed new legislation requiring a unanimous decision by a jury in order to impose the death penalty. The state previously allowed judges to recommend capital punishment even if a jury was not of single mind on the verdict. 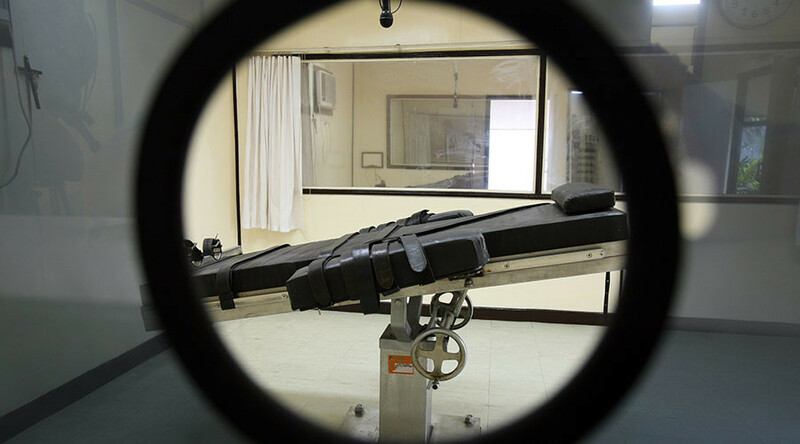 The new law puts the state in compliance with a 2016 state Supreme Court ruling, which struck down a previous law that allowed judges more leeway to impose the death penalty. 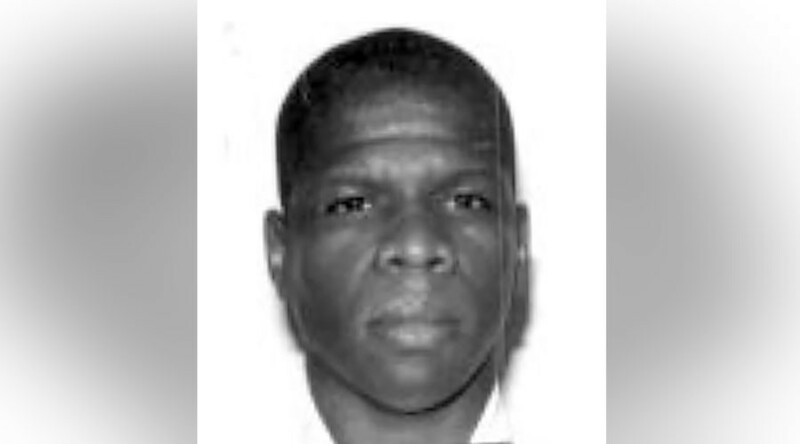 Alabama is now the only US state that still allows a judge to impose the death penalty without a jury's unanimous recommendation, according to Robert Dunham, executive director of the Death Penalty Information Center. Florida legislators approved the bill by large margins during votes last week. 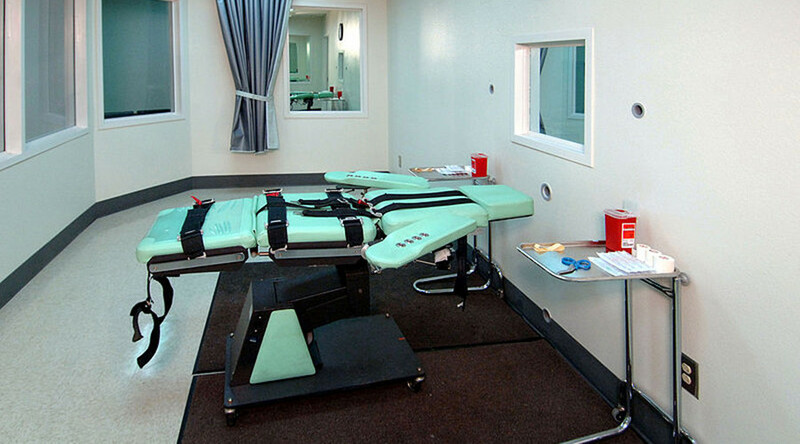 "Our goal was that the death penalty cases proceed in an orderly manner under a law that was constitutional," Florida Senate President Joe Negron said last week, according to the Tampa Bay Times. In October 2016, the Florida Supreme Court invalidated a previous state law in the case Hurst vs. Florida. After the state Supreme Court ruling, at least 150 death row inmates in Florida were required to be resentenced. The newly signed legislation, however, does not address other death row inmates whose cases were decided under sentencing laws that were negated by court rulings. Florida has 382 death row prisoners, some of which were sentenced to die as long ago as the 1970s. Only California has more death row inmates than Florida. 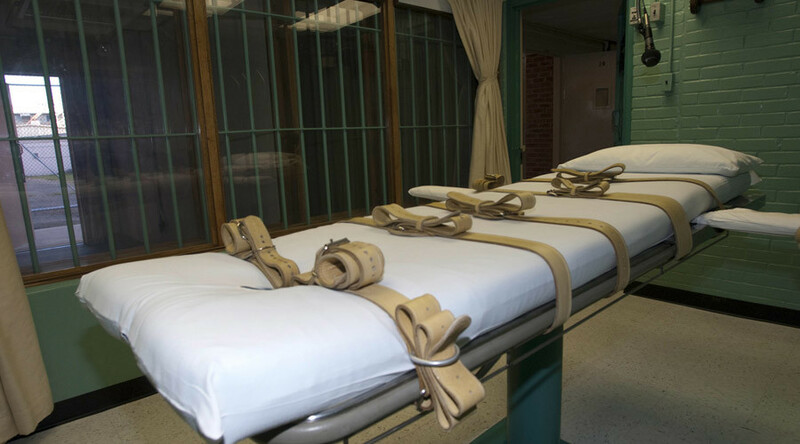 Capital punishment in Florida has been on hold since a January 2016 US Supreme Court decision that said the state unconstitutionally allowed judges, rather than juries, to determine capital punishment sentences. 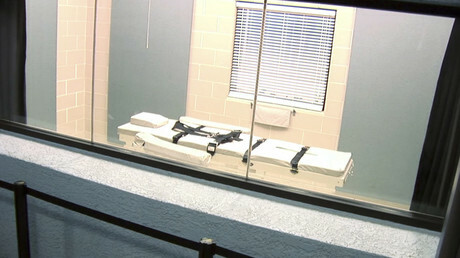 The new legislation will allow prosecutors to proceed with cases in which the death penalty will be sought.